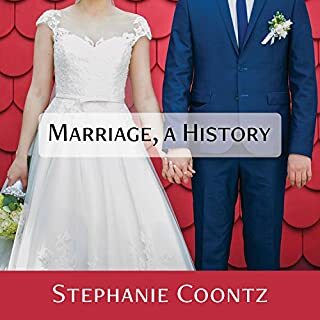 In Marriage, a History, historian and marriage expert Stephanie Coontz takes listeners from the marital intrigues of ancient Babylon to the torments of Victorian lovers to demonstrate how recent the idea of marrying for love is - and how absurd it would have seemed to most of our ancestors. It was when marriage moved into the emotional sphere in the 19th century, she argues, that it suffered as an institution just as it began to thrive as a personal relationship. 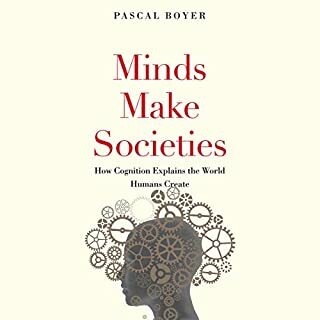 Whether looking at intelligence or emotion, cognition or behavior, science has continued to tell us that men and women are fundamentally different. Biologists claim that women are better suited to raising families or are, more gently, uniquely empathetic. Men, on the other hand, continue to be described as excelling at tasks that require logic, spatial reasoning, and motor skills. But a huge wave of research is now revealing an alternative version of what we thought we knew. 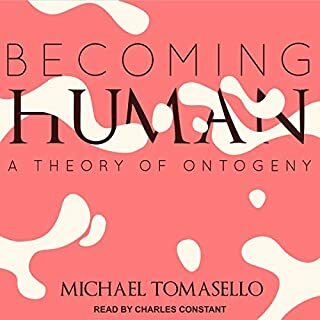 In the great halls of science, dogma holds that Darwin's theory of natural selection explains every branch on the tree of life: which species thrive, which wither away to extinction, and what features each evolves. But can adaptation by natural selection really account for everything we see in nature? Yale University ornithologist Richard Prum - reviving Darwin's own views - thinks not. Mothers and Others finds the key in the primatologically unique length of human childhood. If the young were to survive in a world of scarce food, they needed to be cared for, not only by their mothers but also by siblings, aunts, fathers, friends - and, with any luck, grandmothers. Out of this complicated and contingent form of childrearing, Sarah Hrdy argues, came the human capacity for understanding others. Mothers and others teach us who will care, and who will not. 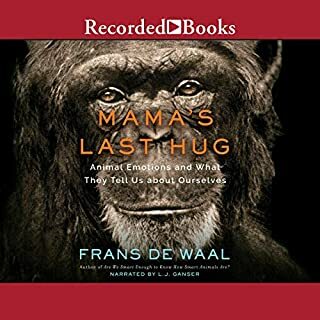 From its opening vision of "apes on a plane;" to descriptions of baby care among marmosets, chimpanzees, wolves, and lions; to explanations about why men in hunter-gatherer societies hunt together, Mothers and Others is compelling to listen to. 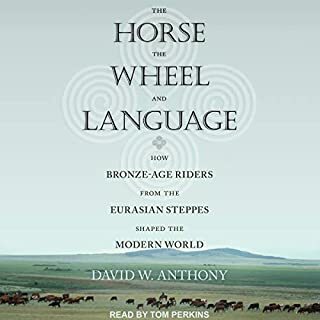 But it is also an intricately knit argument that ever since the Pleistocene, it has taken a village to raise children - and how that gave our ancient ancestors the first push on the path toward becoming emotionally modern human beings. 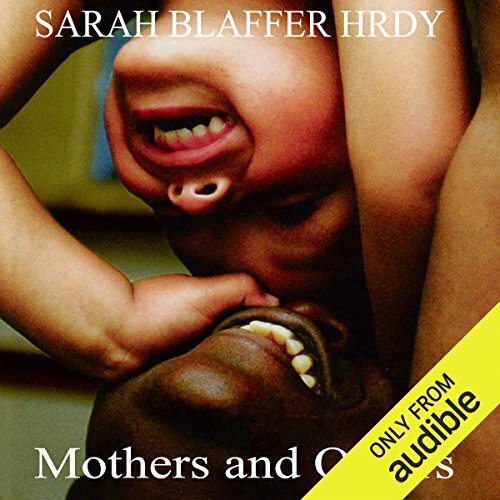 ©2009 Sarah Blaffer Hrdy (P)2013 Audible, Inc.
Would you consider the audio edition of Mothers and Others to be better than the print version? 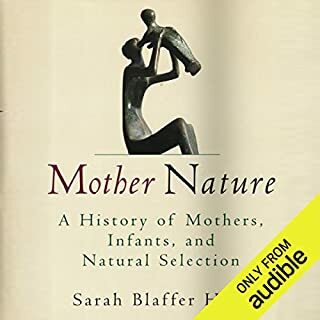 In Mothers and Others, Hrdy dives deeply into the nuts and bolts of human evolutionary theory while maintaining an approachable, conversational writing style that lends itself beautifully to the audiobook format. Helen Stern provides a perfect performance to match the book. A popular book rather than a scholarly one. Many assertions backed up by too little data, and seemingly with a pre-judged agenda. If annotated, the printed material may be better. The reader was good, but as the author is American, the text most likely would have benefitted from an American reader.